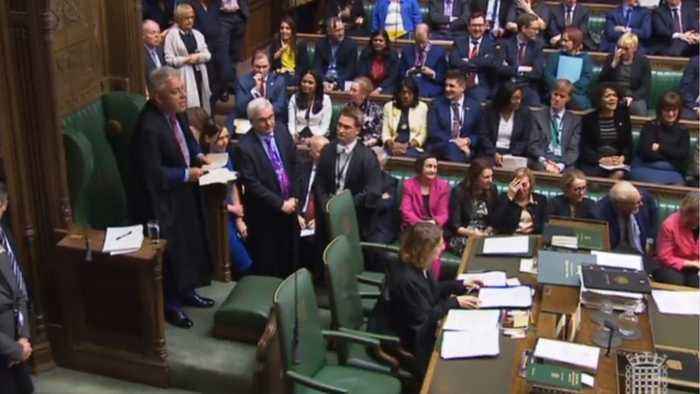 According to Reuters, Speaker of the House of Commons, John Bercow said that British lawmakers will on Monday have the opportunity to vote on up to three proposed changes to Prime Minister Theresa May’s next steps on Brexit. 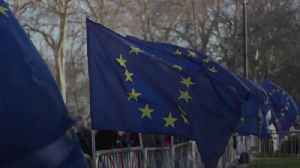 Those include a proposal to change the rules of parliament on Wednesday in order to provide time for lawmakers to debate and vote on alternative ways forward on Brexit. 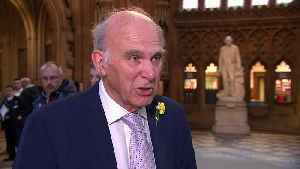 Liberal Democrat leader Sir Vince Cable has said the Prime Minister needs to start listening now that Parliament will decide the next steps in the Brexit process. Report by Khanomh. Like us on Facebook.. 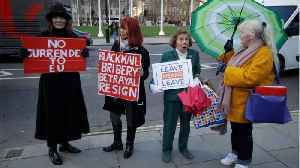 According to Reuters, Speaker of the House of Commons, John Bercow said that British lawmakers will on Monday have the opportunity to vote on up to three proposed changes to Prime Minister Theresa.. 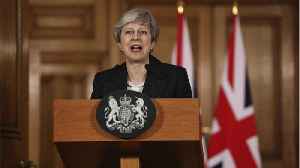 According to Reuters, Prime Minister Theresa May made an impassioned appeal to MPs to support her on Wednesday after the European Union said it could only grant her request to delay Brexit for three.. According to Reuters, a few monumental votes for Brexit took place in the British parliament this week. 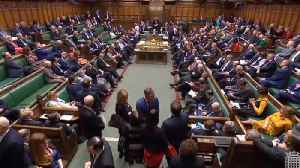 Lawmakers in the UK rejected Prime Minister Theresa May's Brexit deal for a second time, which..
MPs have approved a Government motion which aims to extend the Brexit process. 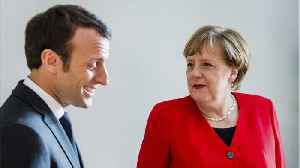 So what are the next steps in leaving the European Union?